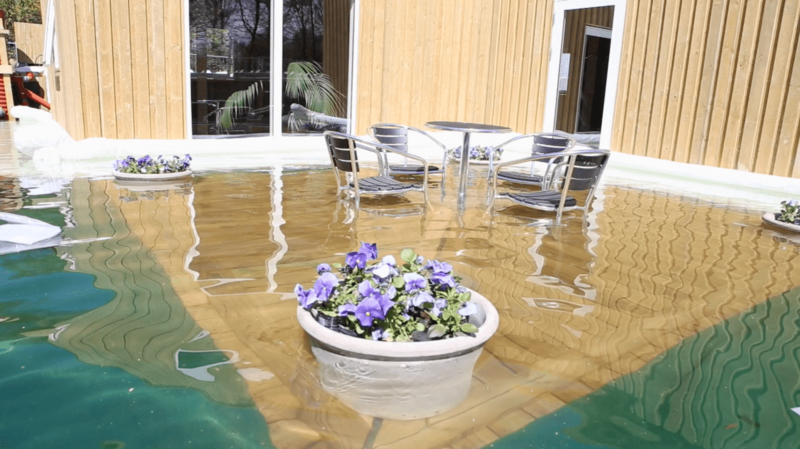 It is our great pleasure to announce that the FloodFrame Demonstration Center is now open. You will find us at Science Park, the Science and Technology Park of the Technological University of Denmark in Hørsholm, north of Copenhagen. Here you will be able to see exactly how FloodFrame functions under flooding conditions. You are very welcome to join these demonstrations! Please let us know at info@floodframe.com if you are planning to come. You can also book a personal demonstration at your convenience.